In 1939 it went to USA for the New York World Fair. In 1947 the streamlining was removed (as shown in picture above). It continued in service until 1960 when it was bought as an exhibit for Butlins holiday camp in Minehead. 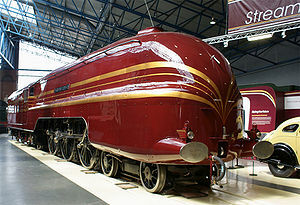 It remained at the camp until 1975 when it went on loan to the National Railway Museum in York. It was refurbished to mainline running condition and spent time either on static display or on excursions. 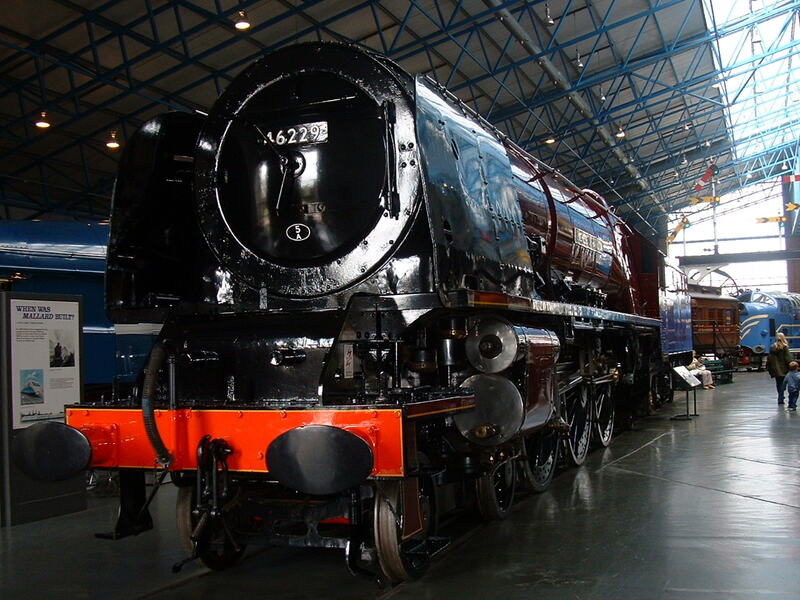 In 2005 it was decided to reinstate the original streamlining and the Duchess went back on display in 2009 with her streamlining restored.